The aim of this course is to give you a basic level of understanding relating to the essentials of health and safety matters. 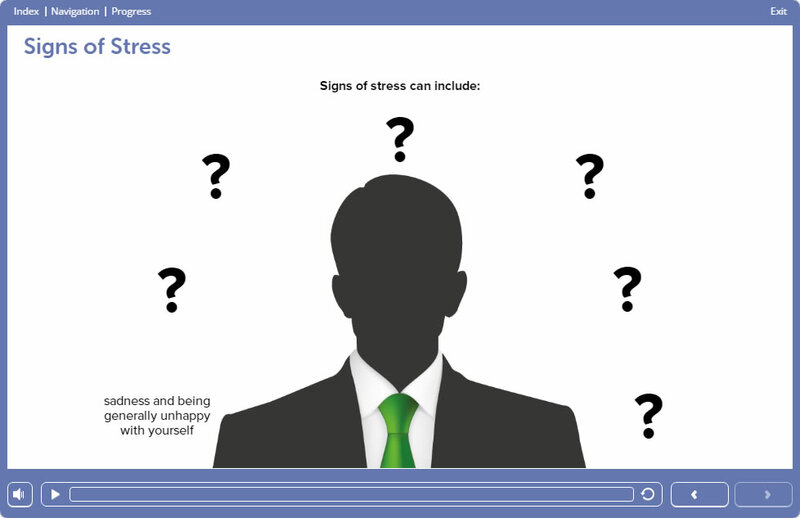 It has been designed for both new starters in the workplace and existing employees who may have little or no recent training on the basics of health and safety. 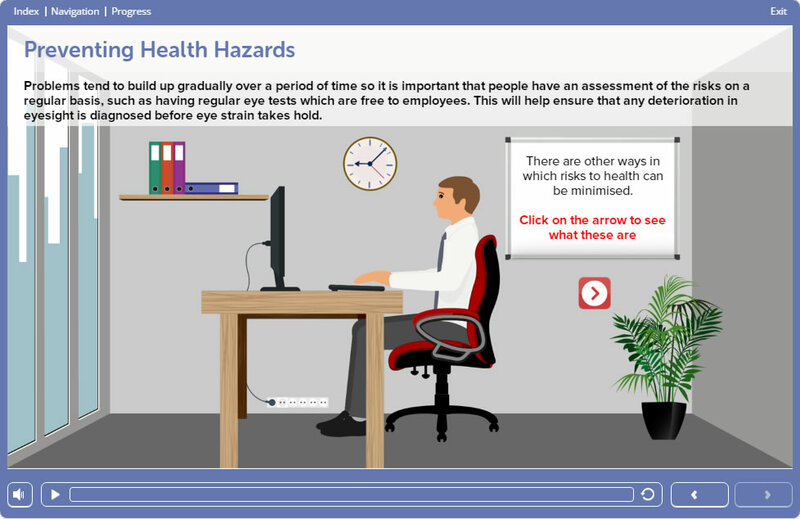 It covers employee and employers’ responsibilities and raises awareness of the kinds of risks and hazards that may be present in a variety of working environments and various control measures that should be in place where there is a risk to health. Risks exist in most places of work. Employers have a legal duty to reduce risks, as far as possible, by identifying the risks and hazards and putting in place the relevant safety measures and control procedures to eliminate, or reduce, the hazards to a safe level to make sure that the working environment remains safe for everyone. Having a good understanding of health and safety is essential for everyone in the workplace, whether you are an employee, self-employed, a supervisor or a manager. By adopting good health and safety practices, you will help yourself and others work in a safer way. Although health and safety could apply to our own homes, where accidents unfortunately do happen, this course, along with all the laws, regulations and guidance, refers to health and safety in the workplace. This course is for both new starters and existing employees with little or no recent training on the basics of health and safety. As well as covering the essentials of health and safety in the working environment, the course also refers to preparation for work which is especially important for employees in high risk environments or where cross-contamination, for example, is an issue. 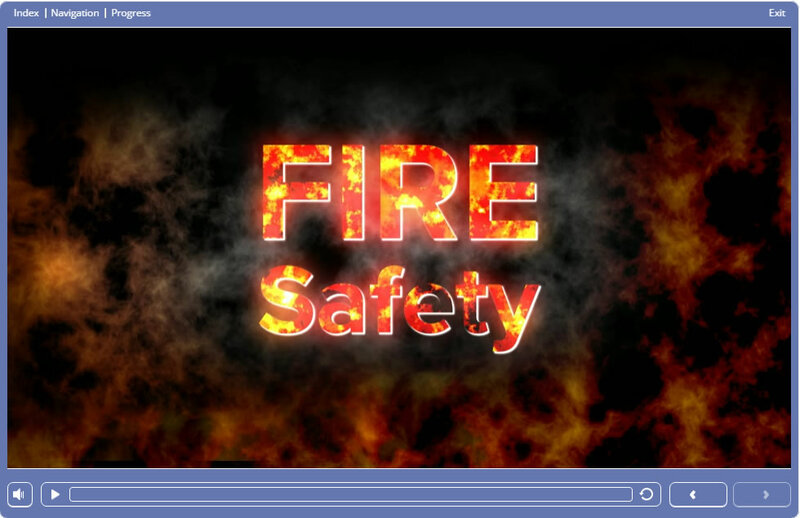 The aim of this course is to introduce you to the basics of understanding health and safety in a positive way, by familiarising you with the importance of identifying the kinds of risks and hazards that may be present in a number of working environments and what could happen if you do not follow good health and safety practices. The average time required to complete the learning is approximately 30 minutes. However, the course is designed to go at the pace of the learner and can be completed in more time if needed. The online assessment for the course consists of 20 multiple-choice questions and will take approximately 30 minutes to complete. To be successful, you must achieve a 75% (15) or above pass mark to obtain the certificate. On successful completion of the assessment you will be able to print/save your Introduction to Health and Safety certificate. In addition to this, an email is sent to you containing a link to your certificate.